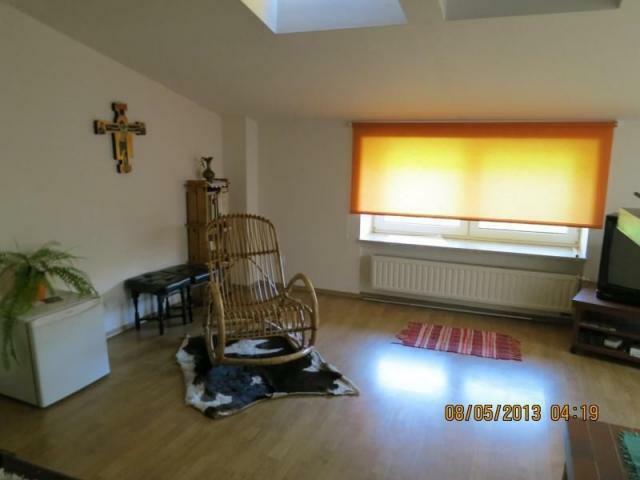 Available to rent from 15.07.2019 ! 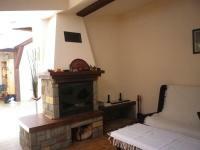 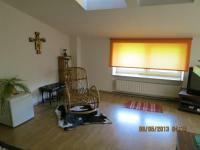 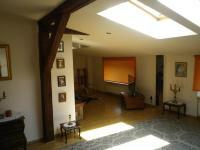 Beautiful apartment in the center of the Krakow - 5 min to the Main Square by walking - on Loretańska Street. 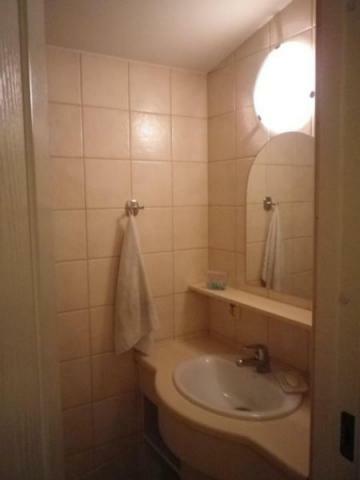 It is located on 3rd floor in a historic tenement house. 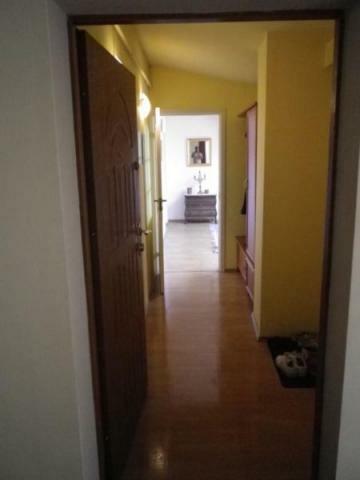 It consists of 3 rooms (2 x 13 m2 and 15m2 with dressing room), living room (38m2) with kitchen and dining room (11 m2). 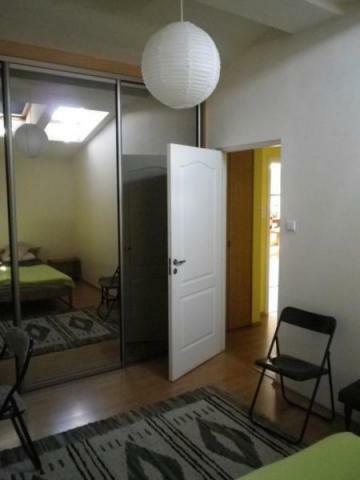 Entrance hall with wardrobe [5.5 m2], [9.5 m2] hall. The apartment has a roof window. The living room has a functioning wood-burning fireplace. 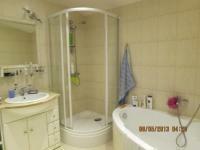 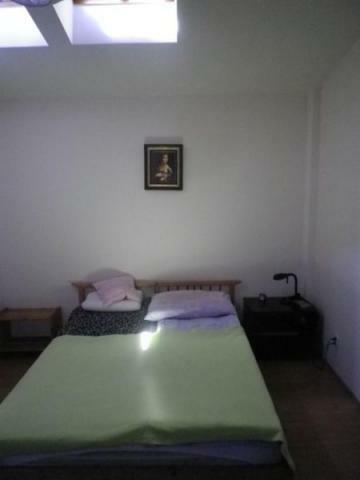 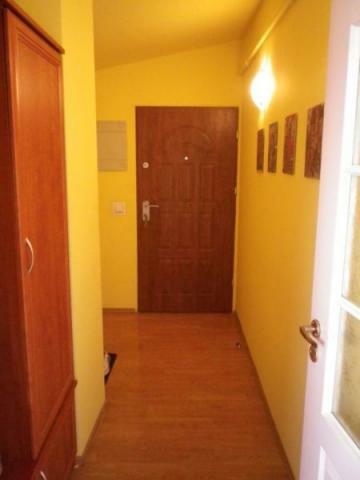 Monthly rent is: 3500 PLN / month + utilities (gas, water, electricity, garbage, about 18 zł / month / person).